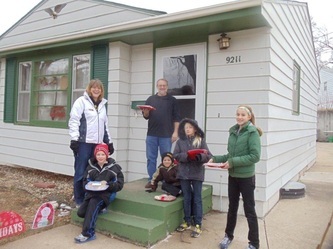 Many generous families baked and delivered over 120 dozen cookies for the Home and School "Christmas Cookies for Our Neighbors" project. 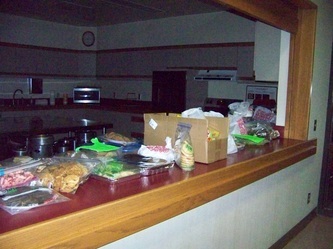 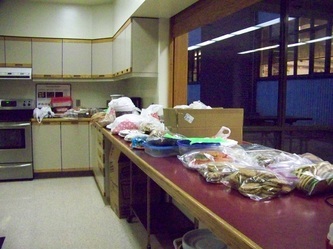 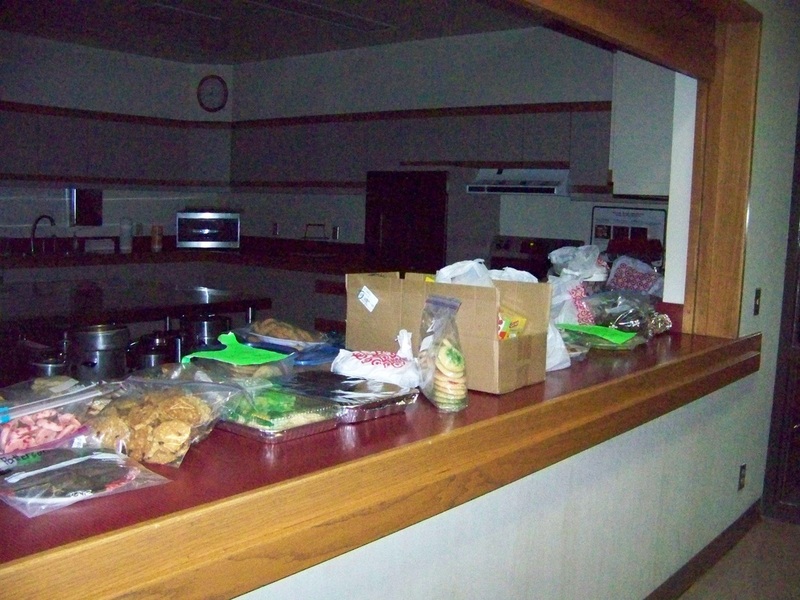 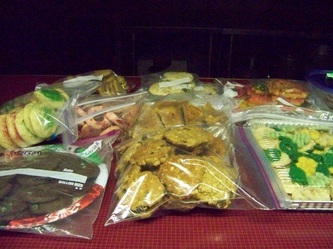 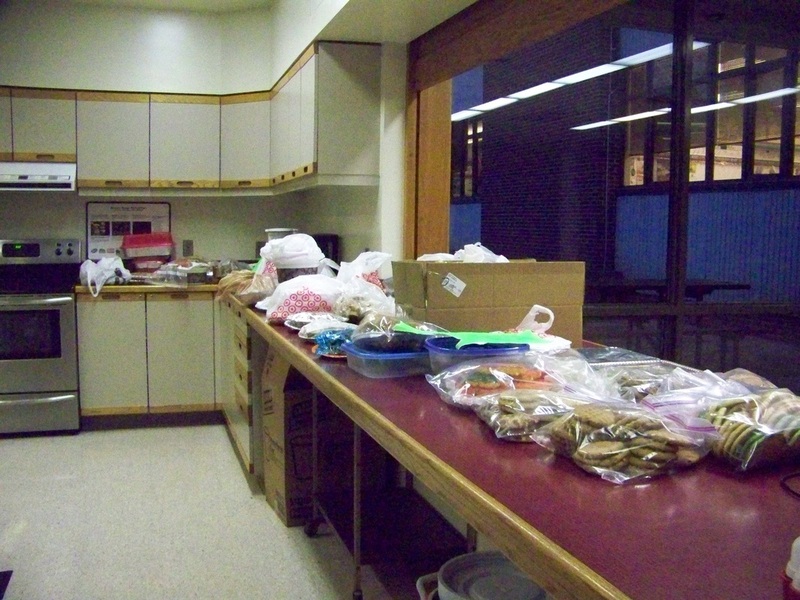 72 plates with two dozen cookies on each, plus large containers for the Siena Francis House were assembled. 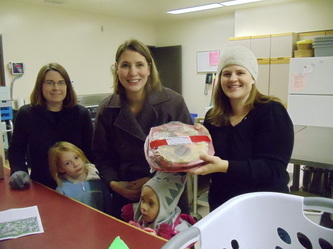 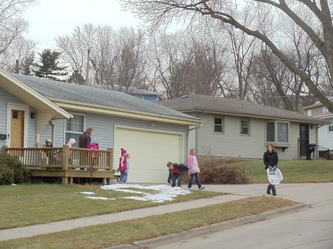 We were able to deliver plates to 40 SJS neighbors' homes. 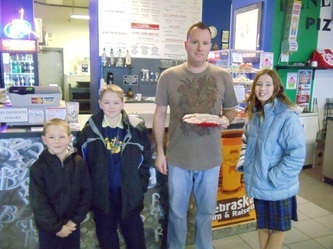 All of the FAN businesses, plus Kohls in Eagle Run, BP, Makovicka Physical Therapy, the police station, 2 fire stations, Wenninghoff's, the Catholic voice, EPS, Archdiocese, both rectories and teachers lounges also recieved a plate.